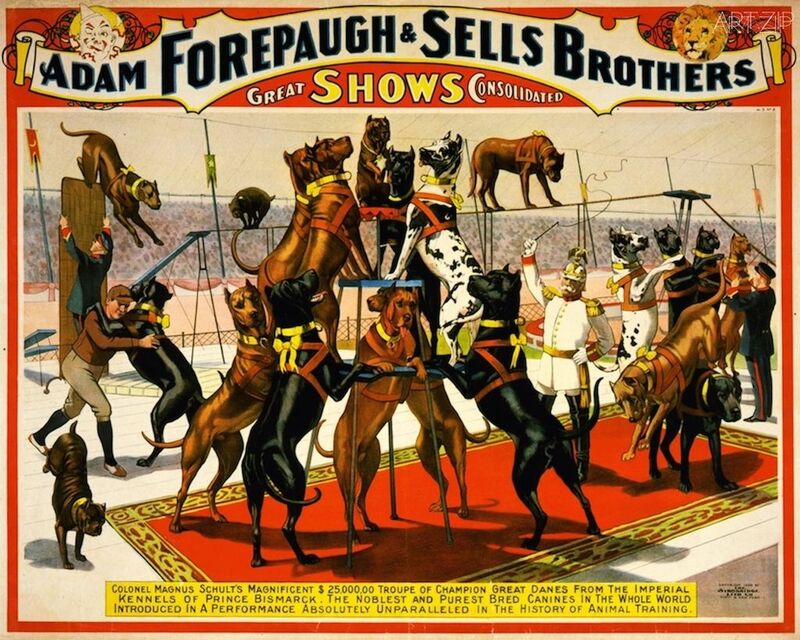 For most people the word ‘circus’ will usually call to mind classical images of red and yellow tents, performing animals, painted clowns and long chains of wagons and trailers – whilst circus may have indeed looked like that at one point in its history, its image has since changed. 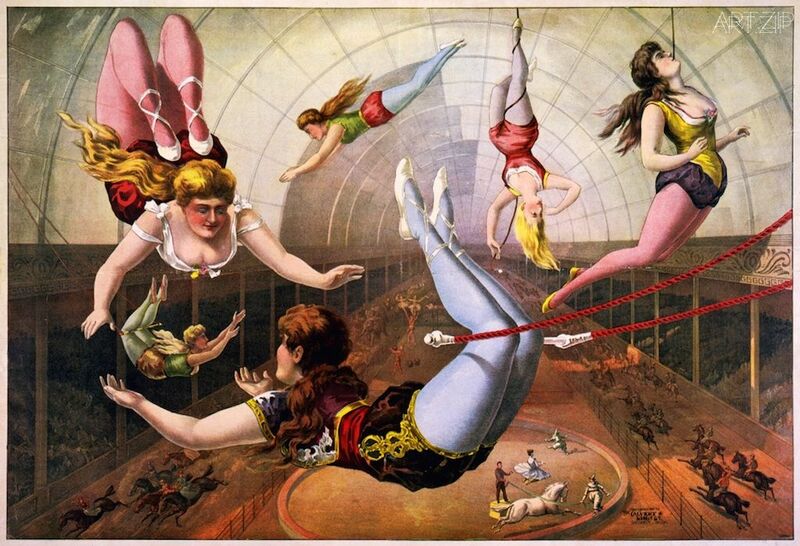 The circus of today looks very different. 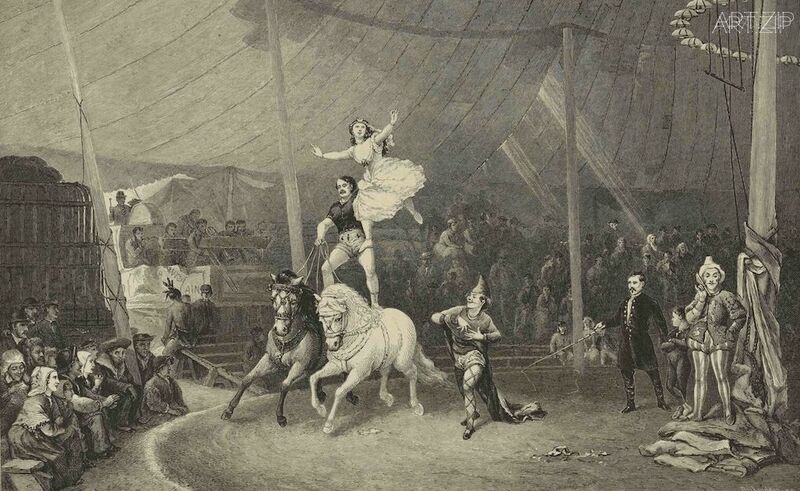 Contemporary circus companies have altogether abandoned the tent for site-specific performance spaces; acts which would have appeared three hundred years ago have been improved or replaced, and the art form of circus itself has merged with theatre, musicals, and art exhibitions. 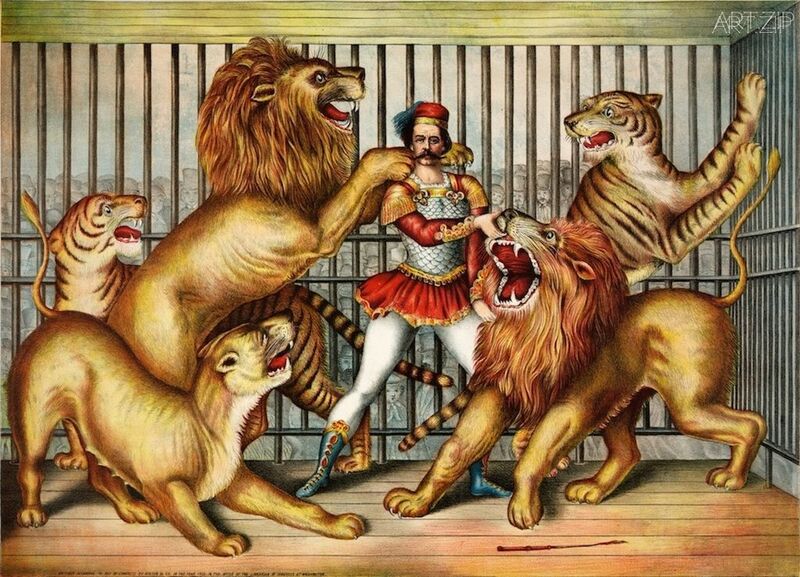 In order to understand circus as it appears in the modern-day, we actually have to look back to its historical beginnings. 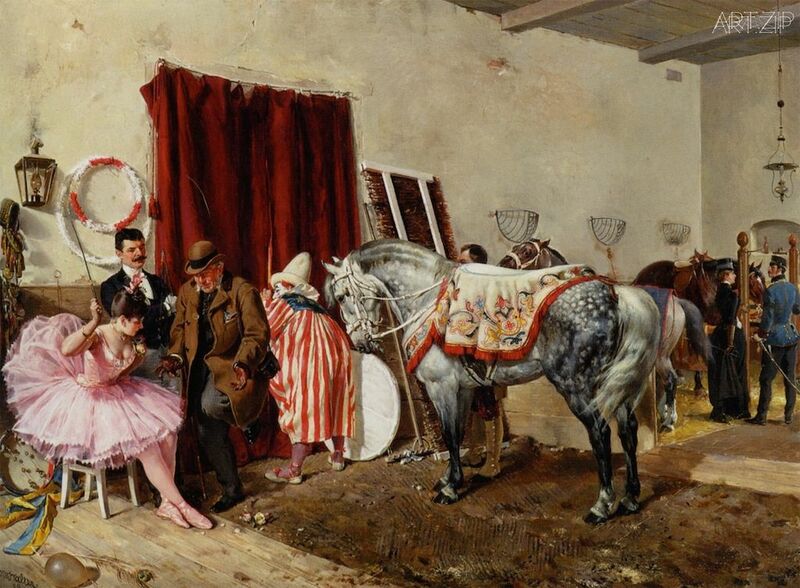 Within circus history there are three major developments: the period before 1768 (the archaic era), the period from 1768 to 1968 (the classical era), and the period after 1968 – of which we are concerned with now – (the contemporary era). 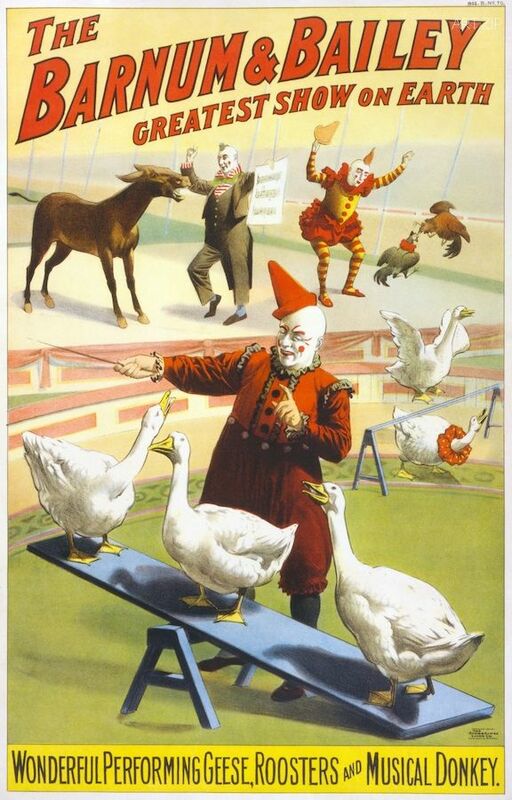 The archaic era refers to the ‘circus arts’ – physical disciplines like juggling, rope-walking, acrobatics, animal training and clowning. 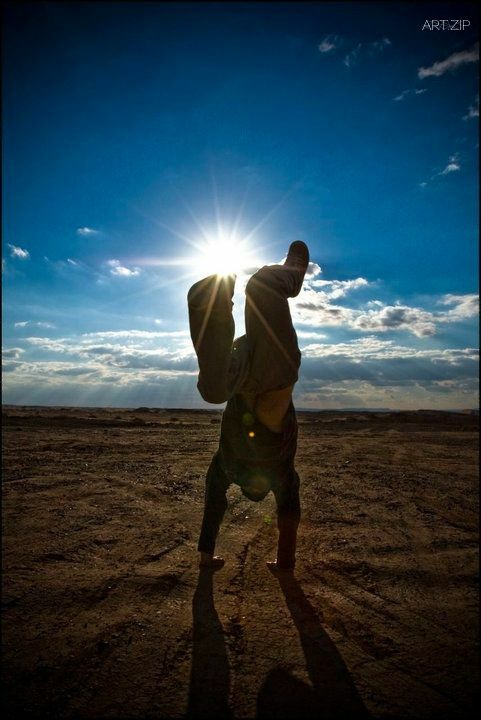 Traces of these ‘feats of activity’ can be found in most ancient societies, for example, at the Coliseum in Ancient Rome, a spectator would have likely encountered jugglers at the entrances, rope-walkers above the seats, and animal-trainers in the rings. Whilst these acrobats and jugglers would often perform in the same place, they were not working with each other. These performers were separate entities, lacking collaborative and cohesive spirit, until in 1768 when one man brought these once disparate elements together. That man was Philip Astley, a former British cavalier with a talent for trick riding and equestrian acrobatics.He opened a riding school in London and began staging equestrian shows in a ring. 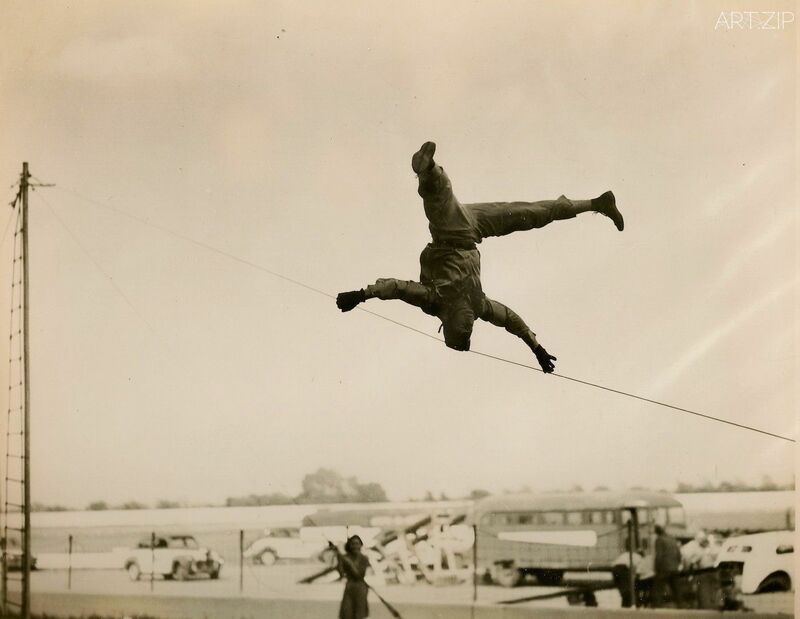 Astley was not the first to put on riding displays, but he was the first to incorporate other acts of skill into his show, such as acrobats and tightrope walkers. 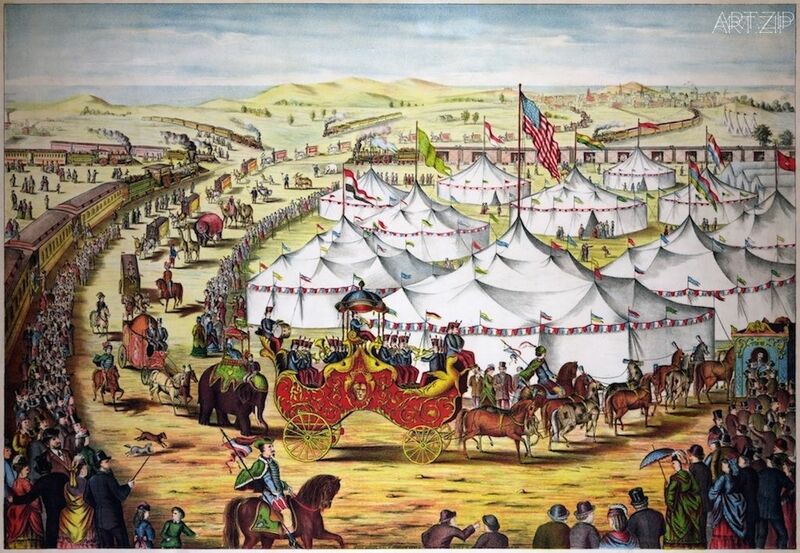 He created the format of having a succession of acts under one Big Top roof, which would dominate the classical circus genre for two hundred years. 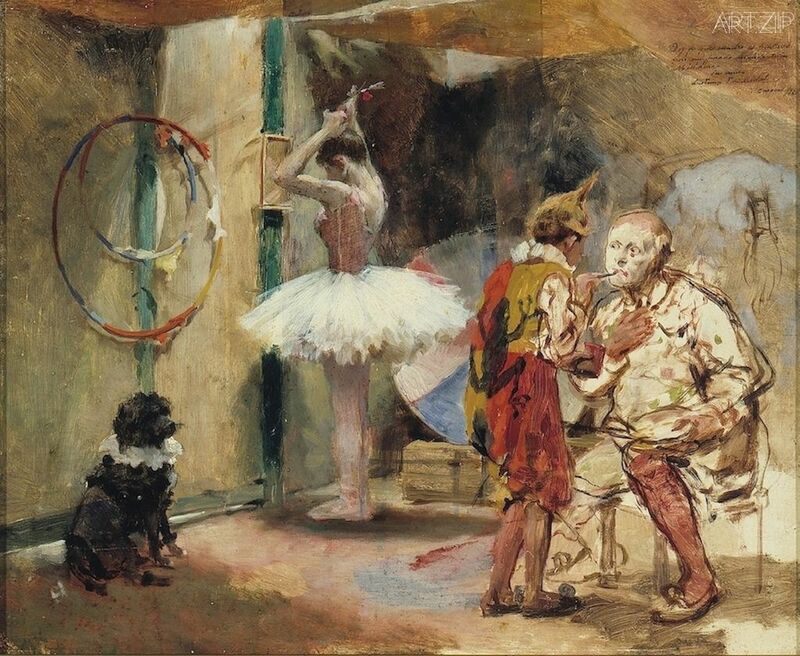 His choices of colour, costume, and décor would become synonymous with circus as an art form, establishing its artistic codes and boundaries. 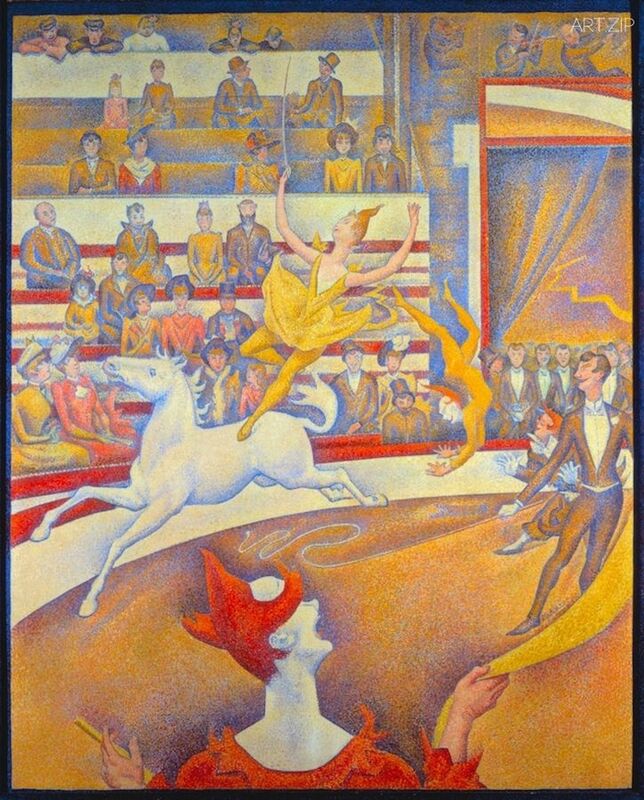 However, in 1968, circus changed again when artists began to question the codes and assumptions of the classical circus. 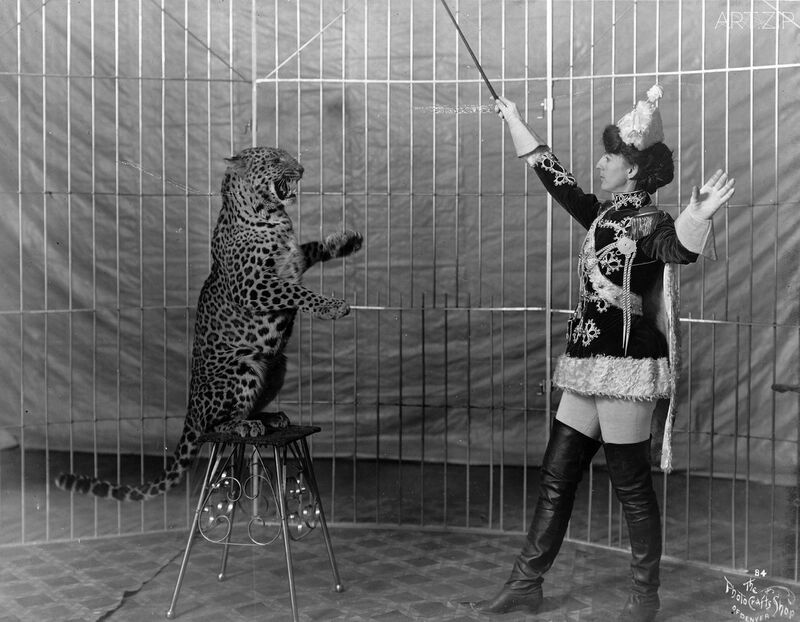 They wanted to experiment with the techniques and methods of the old circus in an attempt to make a more ‘meaningful’ art — one capable of making social, personal or political statements. 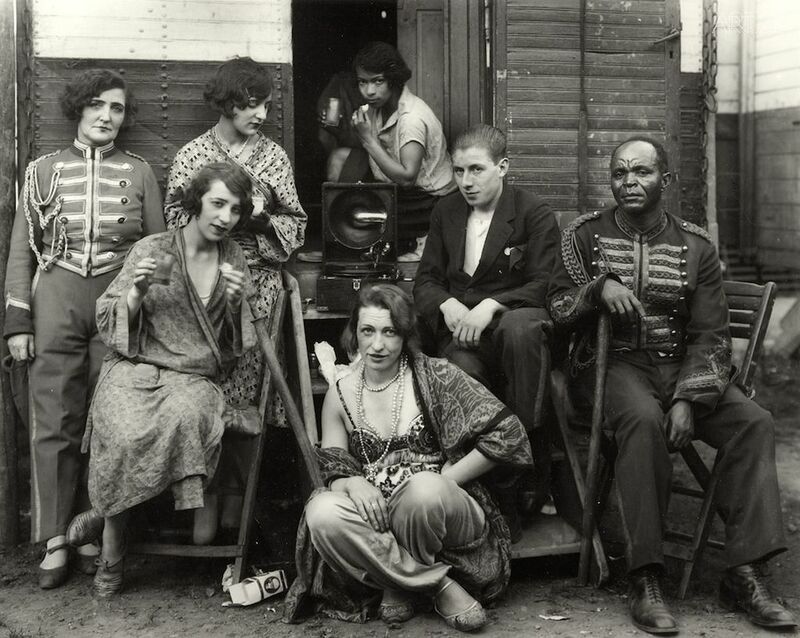 They looked at new possibilities within their art in a movement coined ‘new circus’ or ‘nouveau cirque’, which later became known as ‘contemporary circus’. 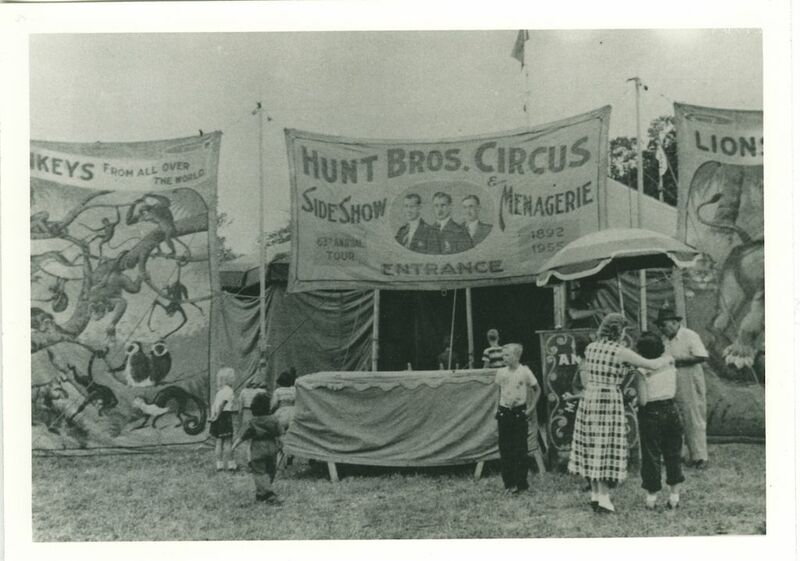 In traditional circus, the performance space would typically be a circular ring often covered in sawdust under a Big Top tent, where as now contemporary performance venues are no longer confined to being under canvas. 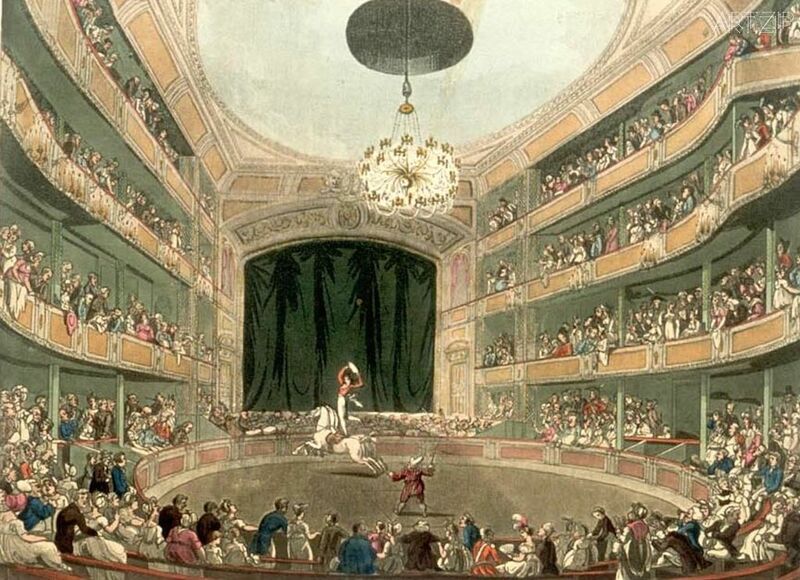 Today, circus is performed in theatres and opera houses with artists such as James Thierrée having toured Saddler’s Wells, the Tokyo Metropolitan Theatre and the Finnish National Opera. Some circus groups have also started experimenting with site-responsive work (performances which take place in unconventional structures originally not intended for theatrical use). 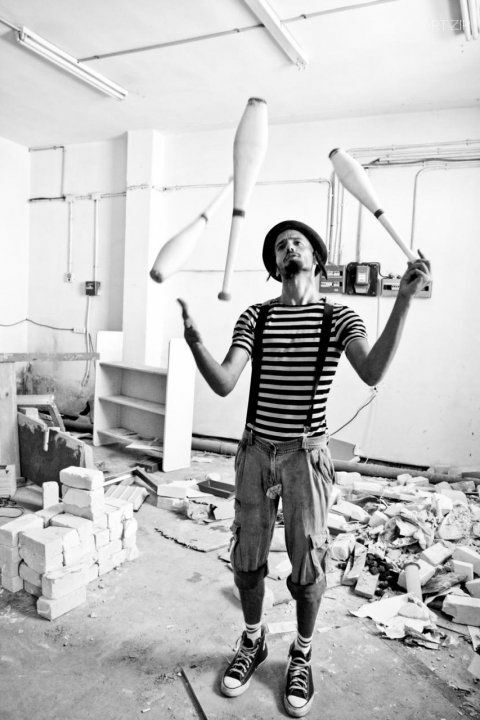 The Invisible Circus, for example,have performed in abandoned spaces around Bristol, from an old Audi garage, to a police station, and most recently: a derelict cathedral. 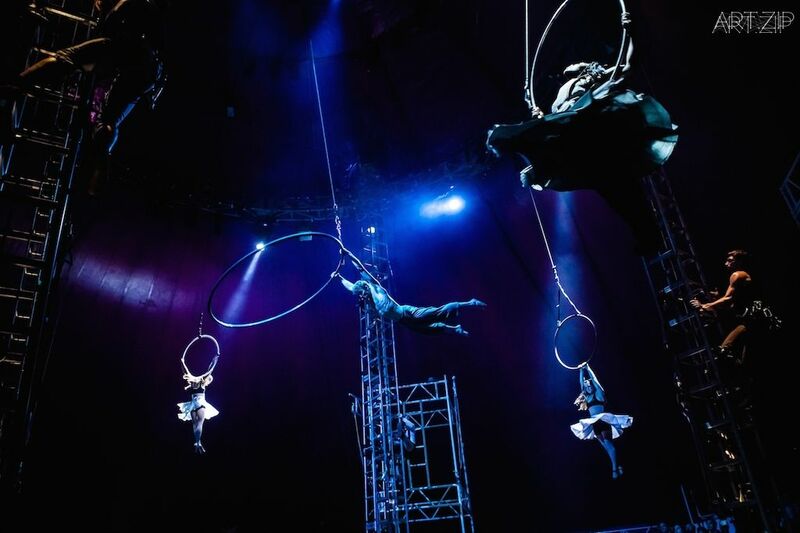 However, the tent has not disappeared entirely as a venue; many circus companies have updated the classical Big Top to fit their performance needs. Les Arts Sauts, a French flying trapeze and aerial company, designed a series of unique tents to match their work; including a white dome referred to as ‘The Bubble’ and an immense cone, giving them the scope to perform incredible mid-air stunts. 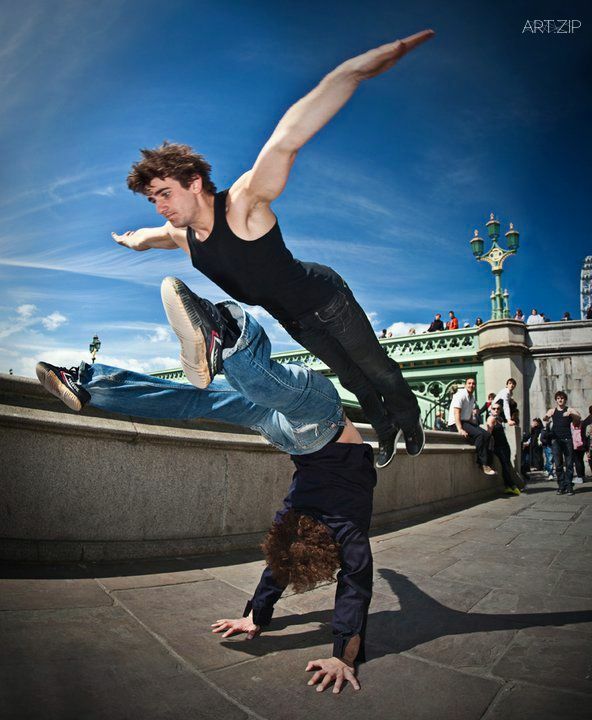 Whilst many circus companies continue to perform acts which would have been seen in Astley’s day, they’re also including new and different skills which would not of, such as beat-boxing, breakdancing, and parkour. 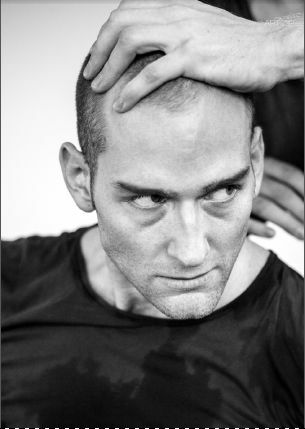 Cirque Éloize’s iD, a loose rework of West Side Story, uses rollerblading and breakdancing as part of the storytelling in their circus performance. 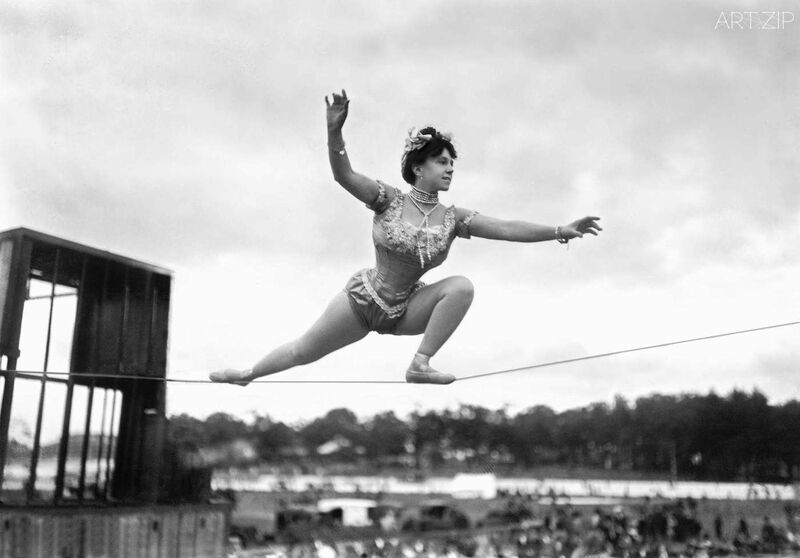 It is unsurprising that these new skills do not feel out of place within circus as they are usually technically very difficult and highly specialised, much in the same way that traditional trapeze work or acrobatics are. New directions have come particularly from the urban arts, as circus reflects the culture and expectations of the modern-day. 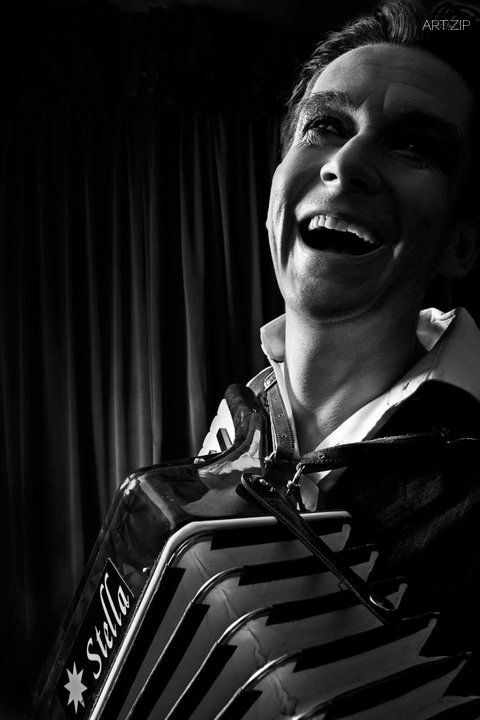 Just as Astley recognized that to keep his equestrian routines fresh and engaging he had to incorporate a variety of acts, contemporary circus has realised that in order to appeal to a contemporary audience they must do the same. 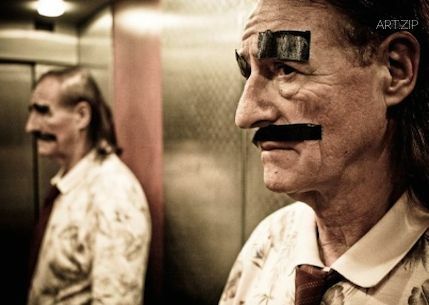 Circus has since fused and merged with other art forms; the genre’s boundaries are entirely porous. It pops up in theatre, such as Peter Brooks’ famous 1970 interpretation of A Midsummer Night’s Dream, where, among other circus flourishes, Puck appeared on trapeze, as well as Cirque de Soleil’s pioneering combination of circus skills with dramaturgy. 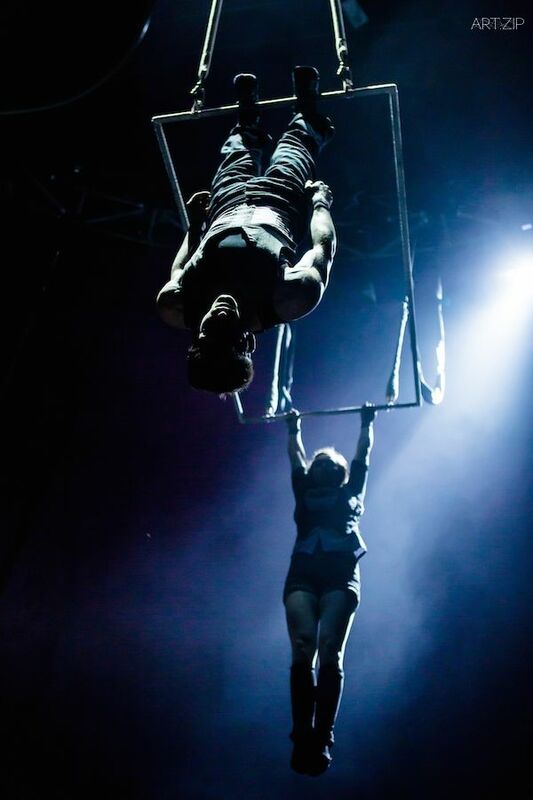 Cirque Bonjour have incorporated puppetry and magic into their work and Northern English troupe Skewed Circus have interrelated circus stunts with rap and hip-hop music in what they call ‘pop-circus’. 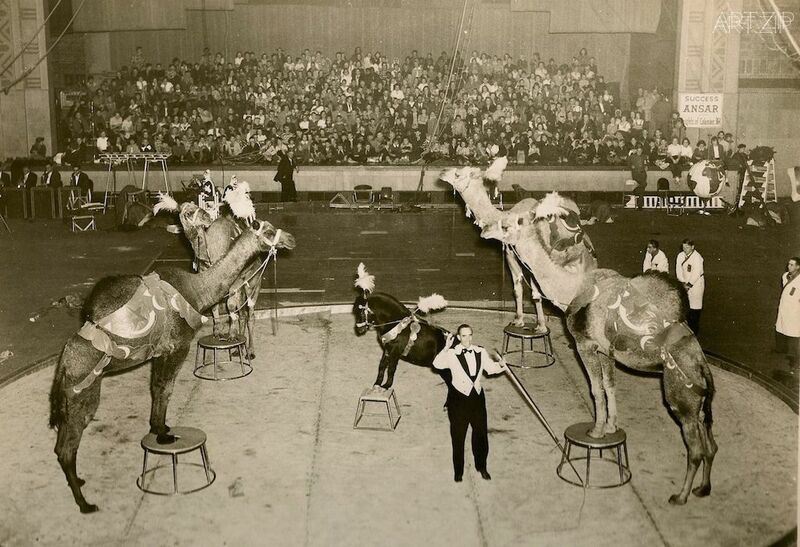 Perhaps the most withstanding feature of contemporary circus is its ability to adapt and improve. As it comes into contact with new skills, environments, genres and most importantly audiences, the art form will continue to develop and hold meaning.